Kingston’s HyperX gaming brand has been dabbling more and more into the externals of PC gaming as of late. Sure we know them for their storage and memory with overclocking capabilities, all which play a big part in our gaming experience. However, lately they’ve stepped beyond that with their HyperX Skyn mouse pad, HyperX Fan, and their HyperX branded headsets. First it started with a HyperX-branded blue SteelSeries Siberia gamingheadset and followed with a buzz-saturated Cloud gaming headset. 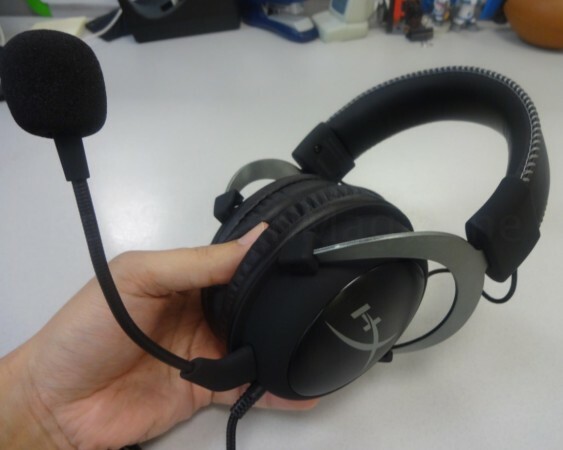 Yesterday, the brand new HyperX Cloud II gaming headset went on sale and we were sure to get our hands on a unit in advance to take our time and prepare you with this review!